President Barack Obama’s administration won’t support legislation to force device makers to help law enforcement agencies defeat encryption, according to a news report. Two senior members of the Senate Intelligence Committee have been floating draft legislation to require device makers and other tech companies to provide workarounds for encryption and other security features, but the White House won’t offer public support for the proposal, according to a report from Reuters. FBI Director James Comey has long pushed for encryption workarounds, and just last month, Obama called for tech companies and the government to work together to allow police access to suspects’ smartphones protected by encryption. But members of the Obama administration are divided on the encryption issue, and the White House has decided to largely stay on the sidelines when Senators Richard Burr, the Republican chairman, and Dianne Feinstein, the senior Democrat on the Intelligence Committee, introduce their bill, according to the report. The White House has reviewed the draft legislation and offered suggestions, but it plans to stay out of a public debate over the proposal, the report said. The draft proposal from Burr and Feinstein would reportedly allow federal judges to order tech companies to assist law enforcement agencies with unlocking encrypted devices. The encryption debate has been simmering since late 2014, when Comey began complaining that the FBI was “going dark” in terrorism and criminal investigation because of the growing use of encryption on smartphones. 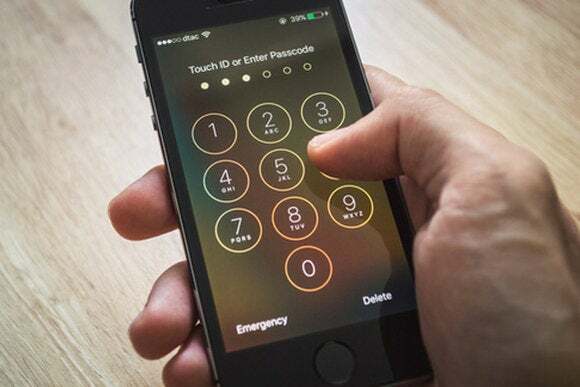 The issue came to a head early this year when the FBI asked a California judge to order Apple to help the agency unlock an iPhone used by a mass shooter in San Bernardino, California, in December. Last month, the FBI withdrew the request when the agency said it found another way to unlock the phone. Representatives of the White House and Department of Justice weren’t immediately available for comment.